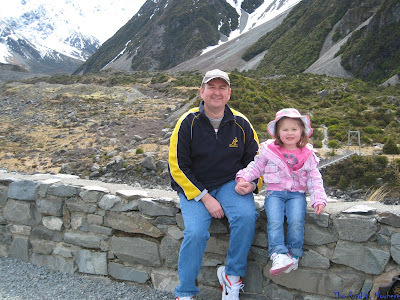 Roger our kiwi mate has asked everyone that follows his blog to show their favourite five photos for the year. So here are my favourites from this year also being my first year at having a go at making a blog. On our recent trip to New Zealand I snapped this picture whilst in Christchurch. To say that this place was a mess was a real understatement. Lets hope that they can pull it all together sooner rather than later. I somehow took the pic in Black & White with Yellow contrast. It turned out really Erie which at the time was entirely appropriate. My next favourite photo was taken in the Bat Cave, at Jenolan Caves. I had never been here before and thought they would have been small caves not humongous ones you can drive a bus through. I really like the silhouette of the bike against the background. The next one is a shot of me and my Daughter at Mt Cook in New Zealand on our holiday. Just a magic moment in magic surroundings. 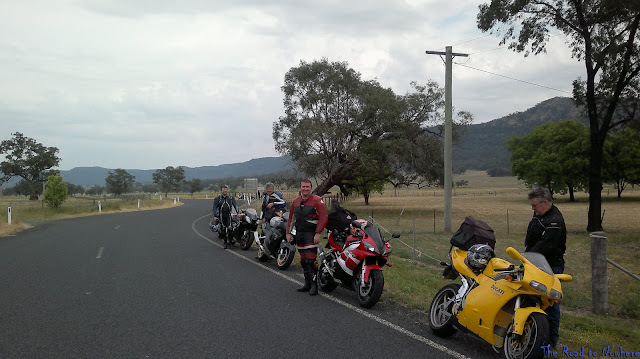 The next pic was taken by my mate Geoff on our recent trip along the Bylong Valley Highway. 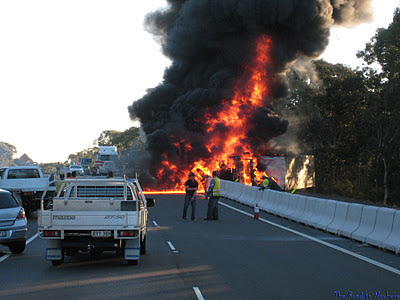 The last photo was taken on a ride earlier this year when a semi crashed into the centre barrier and exploded. You don't see that sort of thing every day. It's been a ripper of a year and I have had a great time riding, and now some extra motivation by doing this blog. 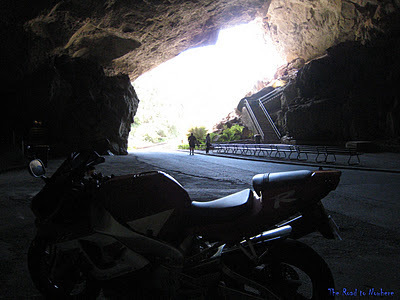 Also reading all the other great blogs out there is giving me more motivation to get back out there and do even more riding/blogging. You've got some great pictures. The first one is rather eerie. It looks like something from the ending of the movie, "On the Beach". Although all the pictures are great, the cave is huge, the fire dramatic - my favorite one is of you and your daughter. The smiles tell us all it was magical. Very nice. Just stunning pics, you have captured CHCH very well. and as for the last one....bugger me, that will be one to remember for always. Thanks for taking part and excellent choices. 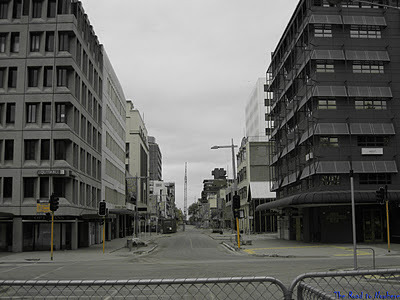 Erik - Yes Poor old Christchurch, its going to need some TLC. Trobaritz - she will always have a special place in my heart. Rog - What can i say it was pretty amazing.